New Delhi : The wholesale and retail price wheat data in Delhi has shown an increase recently. However, the wheat prices in Delhi have started coming down now. On 21st November 2016 wholesale price is Rs. 22.75/kg and retail is Rs.24/kg. 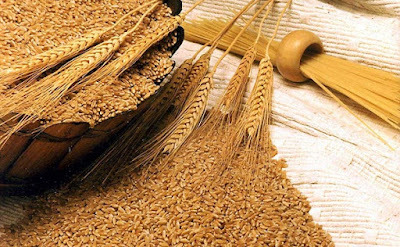 It is expected that flow of imported wheat from the ports, due to the reduced import duty of 10% from 25%, will meet the needs of the market and the private sector, as transportation picks up. In addition, the Food Corporation of India, through its Open Market Sale Scheme (OMSS) has provided 29,000 MTs of wheat in Delhi and its neighborhood areas in the first week of November and is now increasing wheat offer on 24th November 2016 to 45,500 MTs. For Delhi, the FCI would be doubling the wheat on offer from 7,000 MTs. to 14,000 MTs., for the OMSS auction on 24th November 2016.